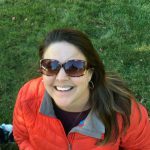 As a Contributing Editor for DRONELIFE, Miriam developed a passionate enthusiasm for the drone industry and the benefits that drone technology offers across a wide range of industries. She has a deep understanding of federal drone regulations and the evolving drone business. Miriam believes that drones are a major disruptive technology that will change our lives for the better – performing many commercial tasks better, cheaper, and safer than manned aircraft can and offering a tremendous humanitarian impact in search and rescue, disaster recovery, firefighting, and other applications. 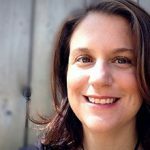 Miriam has over 20 years of experience in sales and marketing, working as the VP of Sales and Marketing for financial market technology companies and consulting firms, and in a variety of roles at larger technology firms like Advent Software. Follow Miriam’s writing at DRONELIFE, and connect on Twitter @spaldingbarker. Alan is a serial entrepreneur, active angel investor, and a drone enthusiast. He co-founded DRONELIFE.com, DroneRacingLife.com, and JobForDrones to address the emerging commercial market for drones and drone technology. Prior to DRONELIFE.com, Alan co-founded Where.com, ThinkingScreen Media, Nurse.com, and Homeplete.com. Alan has a rich publishing background. 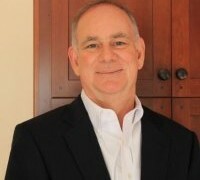 At Ziff-Davis Publishing, Alan was EVP of ZDNet where he helped build and sell the technology publishing powerhouse. Have an interesting startup in the drone space? Contact Alan at alan@dronelife.com or on LinkedIn. 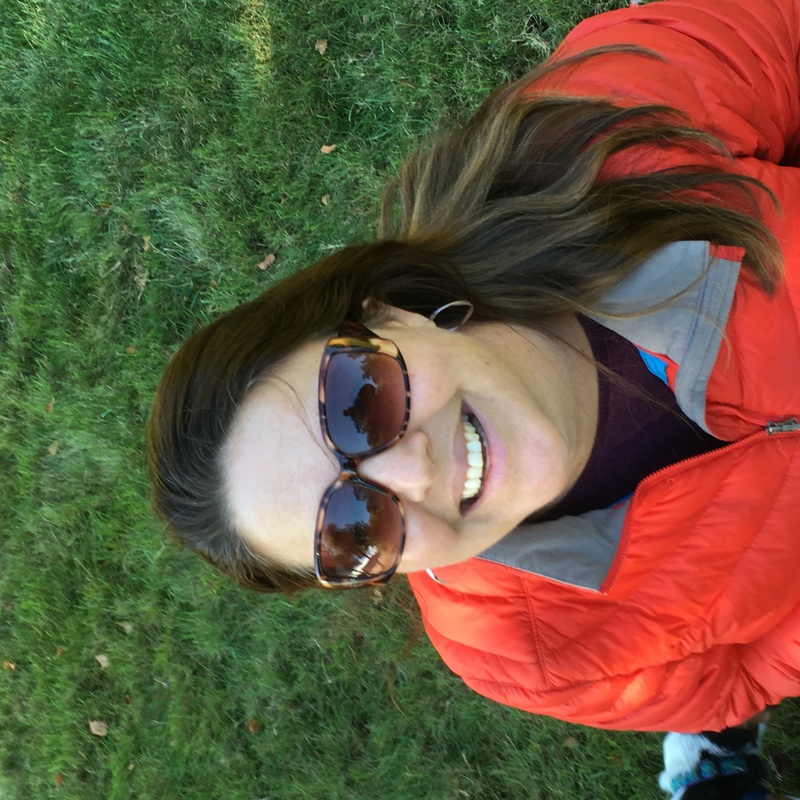 Denise brings a comprehensive blend of professional experience to her role as Technical Advisor and Digital Strategist – project and product management, information architecture, systems installation/training, technical support, quality assurance, and usability. She is particularly adept at synthesizing business requirements, user needs, and technical constraints to propose strategies that meet current needs and anticipate future growth. 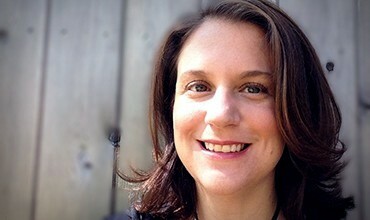 She is the founder and CEO of OutsightInteractive, a leading strategy, design and development firm. Notable Clients have included Bauer Hockey, FootJoy, Titleist, PaintNite, Monster.com, The Massachusetts Medical Society, and Cisco Systems. 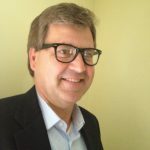 Harry brings a deep understanding of the drone business and an impressive array of relationships in the drone industry to his role in business development at JobForDrones. 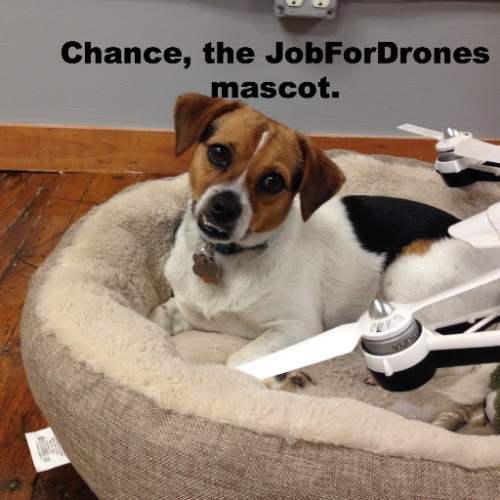 Reach out to Harry at harry@jobfordrones.com. Harry is a principle at Spalding Barker Strategies, and holds a B.A. and an M.B.A. with concentrations in finance and marketing from Boston College. He has over 20 years of experience in sales and marketing in industries including software (Lotus Development, IBM), real estate, and the arts. 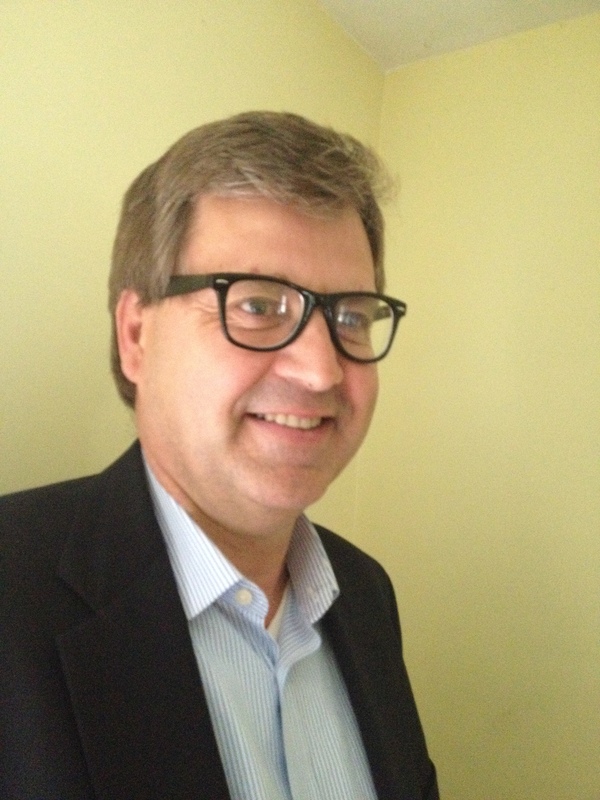 Harry’s deep business experience and wide ranging contact base augment strong negotiation, research and analytical skills. Chance is a 3 year old rescue dog of uncertain lineage but tremendous character and good looks. He provides encouragement, exercise and vociferous security for the JobForDrones team and our offices on the beautiful Nashua River. He also puts up with drones in his office dog bed and (almost) never chews propellers.